One of my favorite plant stories is how the poinsettia became a popular Christmas flower here in America. In the nineteenth century it was common for garden magazines or journals to include articles from other garden publications. The source of the orignal story would then appear at the end of the article. Philadelphia nurseryman Thomas Meehan (1826-1901) included an article about the poinsettia in his magazine Gardener’s Monthly in May of 1876 from the English weekly journal called Gardeners’ Chronicle. 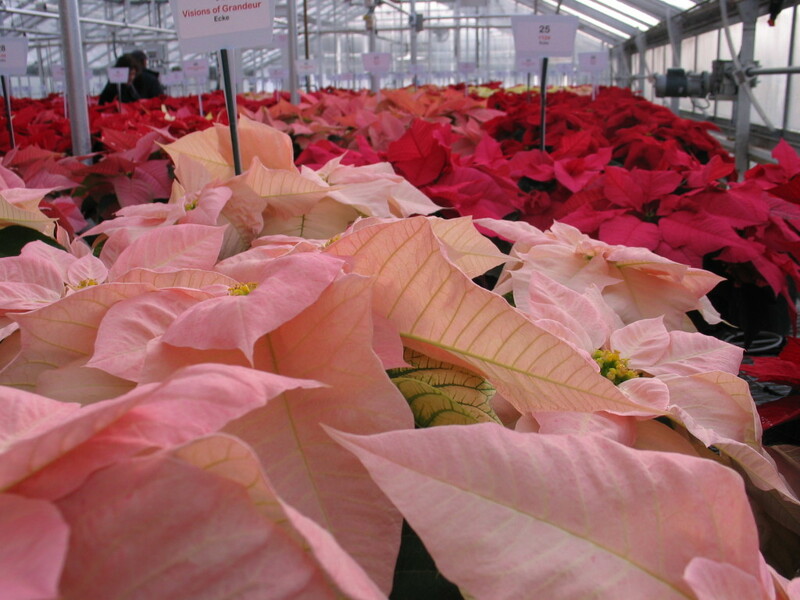 In the nineteenth century British horticulturists with the help of Philadelphia seedsman Robert Buist made the poinsettia, native to Mexico, available to the public. American gardeners came to treasure the plant as an indispensable part of the Christmas holiday.